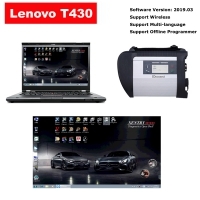 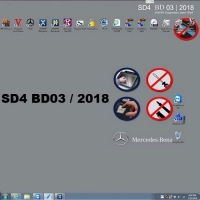 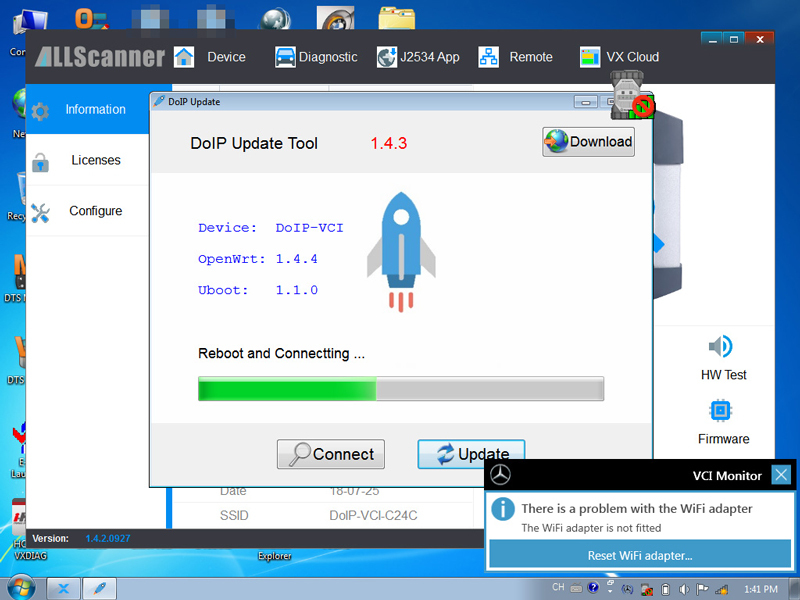 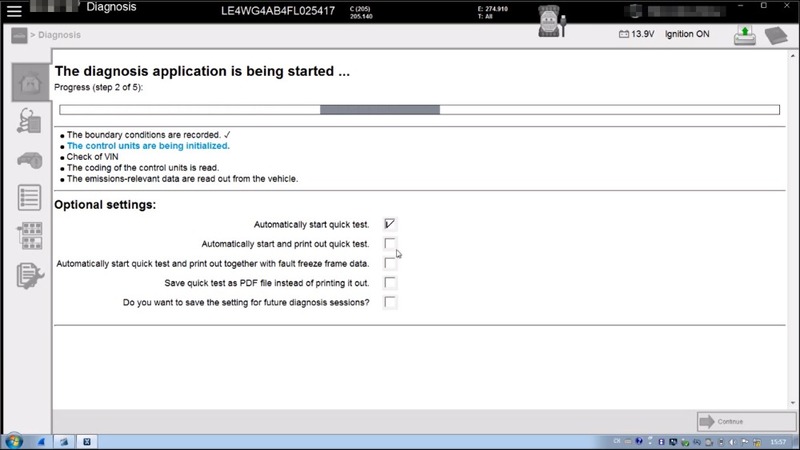 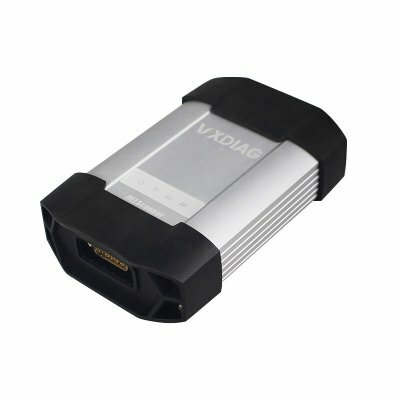 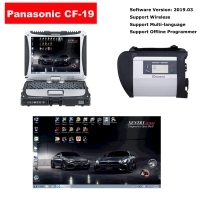 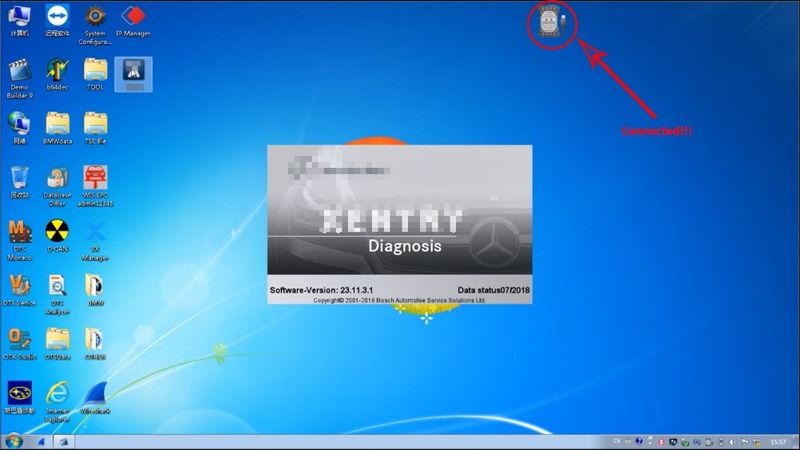 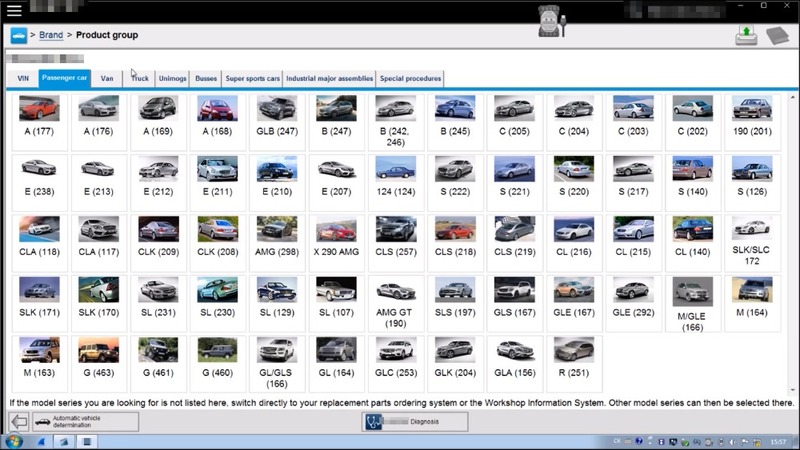 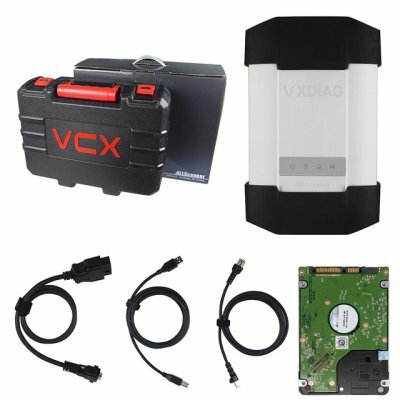 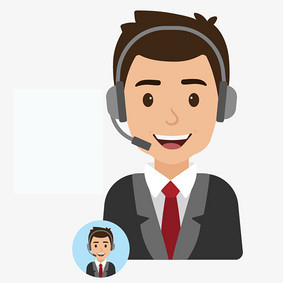 VXDIAG MB SD Connect C6 Mercedes Benz Xentry Diagnosis VCI communication between a vehicle and the VXDIAG For XENTRY software loaded on a PC. 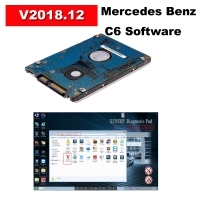 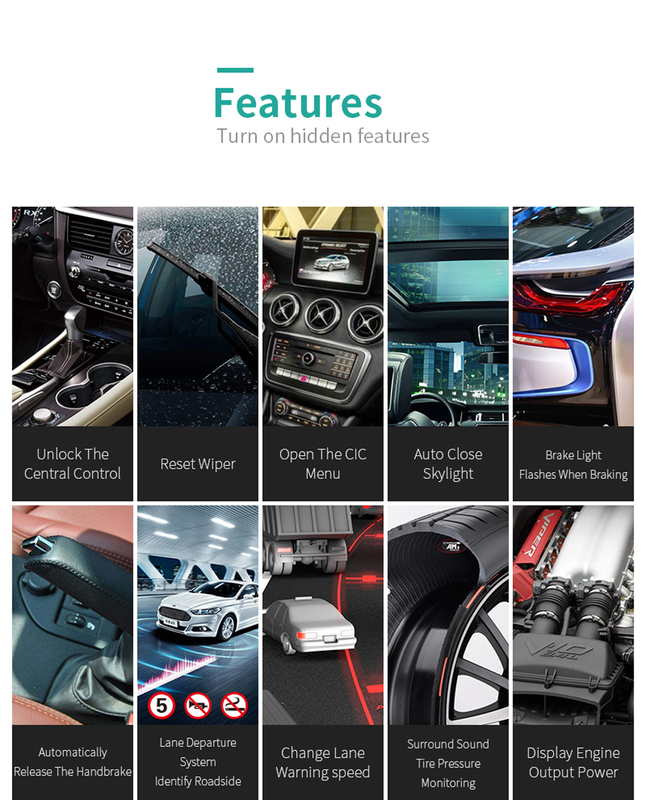 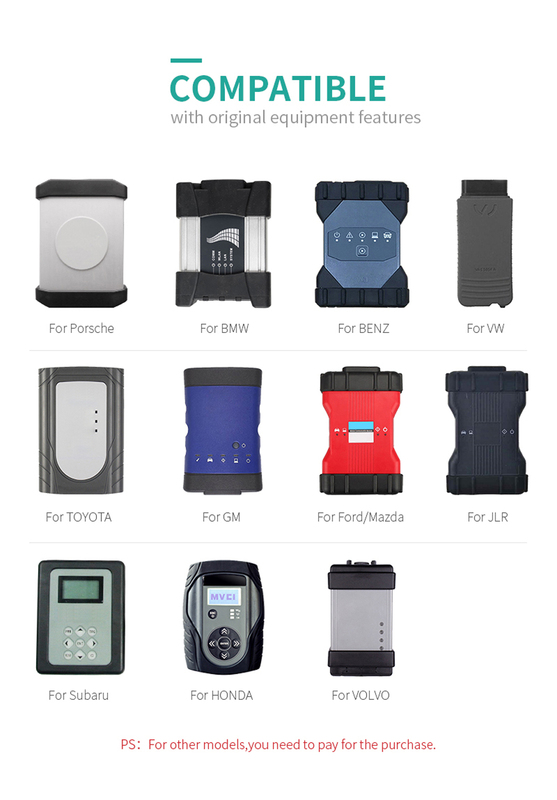 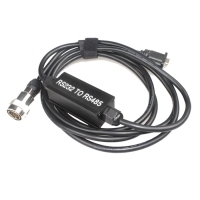 Original MB SD Connect C6 Benz Diagnostic Tool with DOIP&AUDIO Function Perfect replacement MB STAR C4/C5. 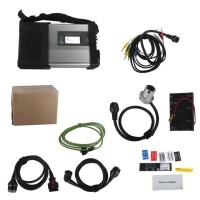 VXDIAG Benz C6 multiplexer support mercedes Star Diagnostic & benz scn coding programming Functions. 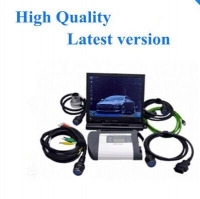 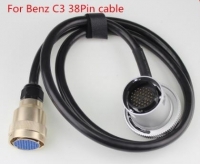 Mercedes Benz Xentry diagnosis VCI DOIP Pass thur interface VXDIAG MB Star C6 from gsunlight.com is the latest interface for For Mercedes & SMART vehicles can replace Star C4/C5. 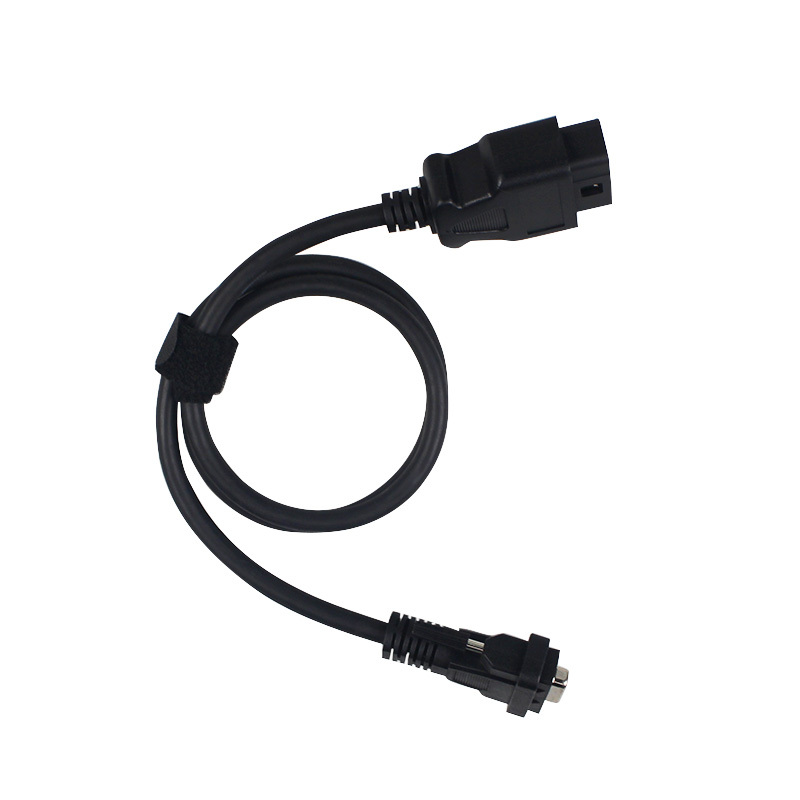 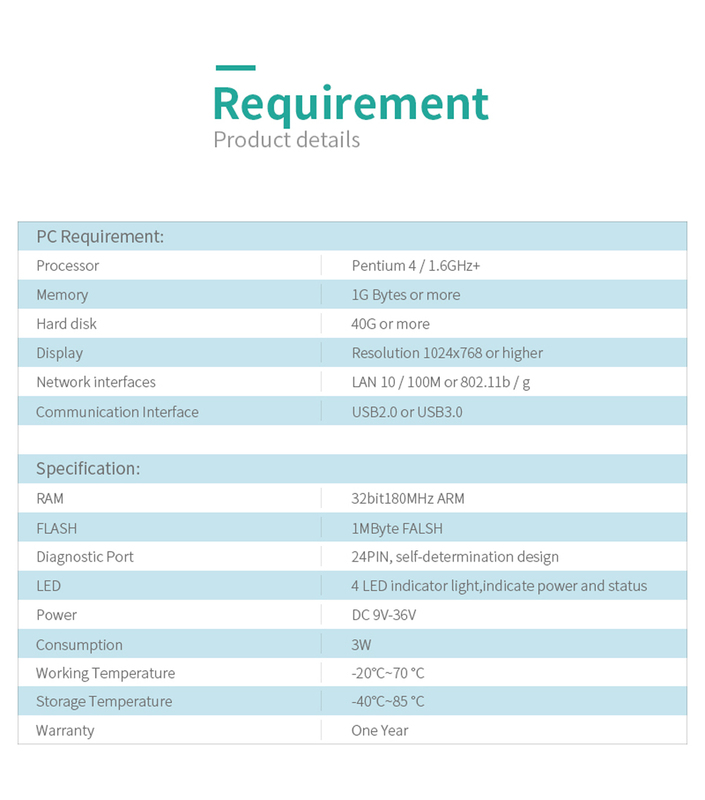 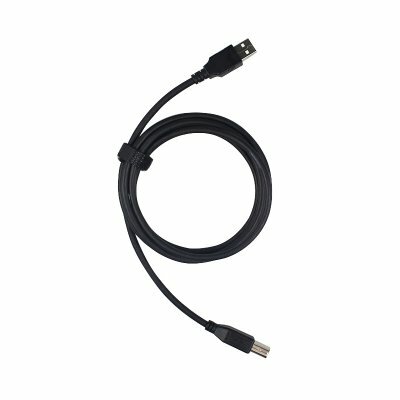 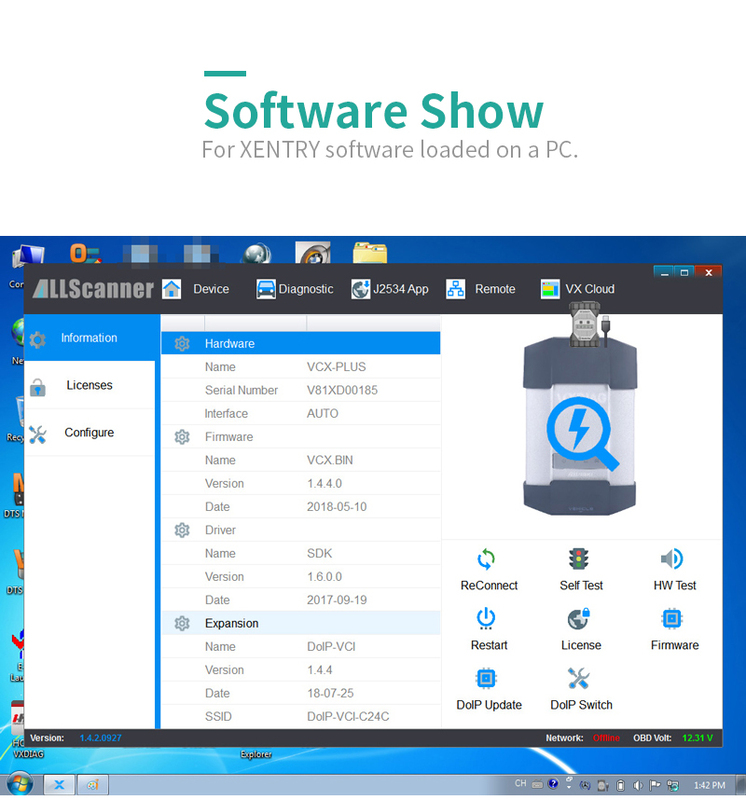 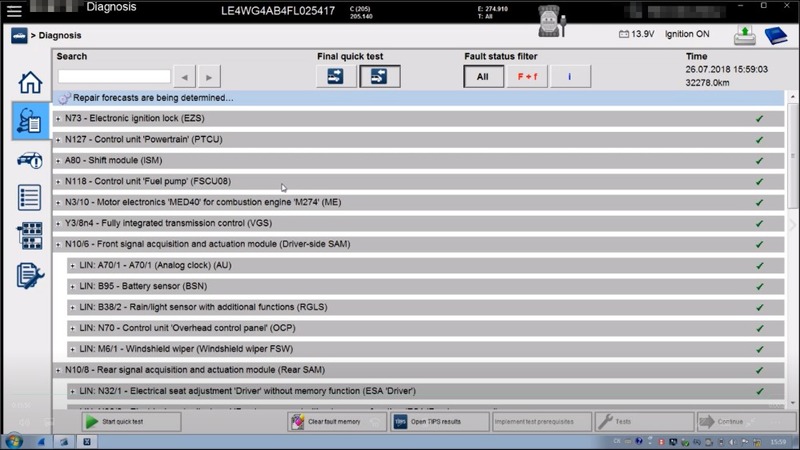 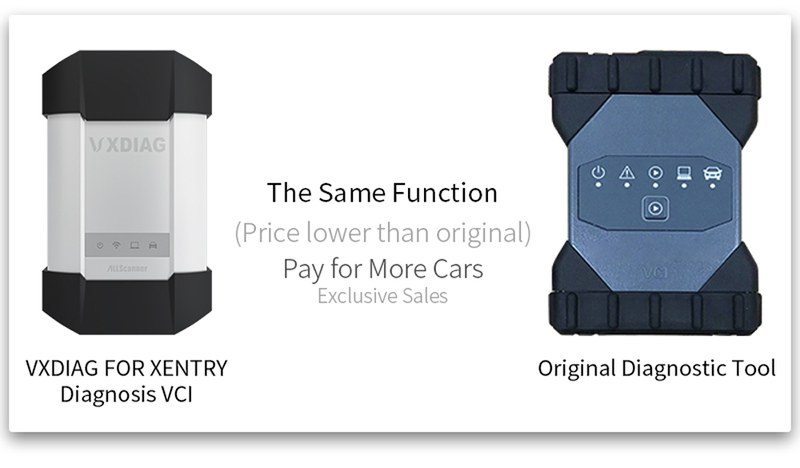 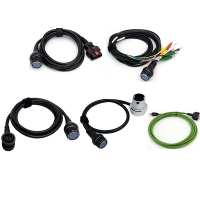 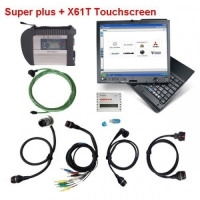 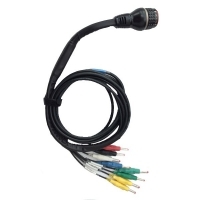 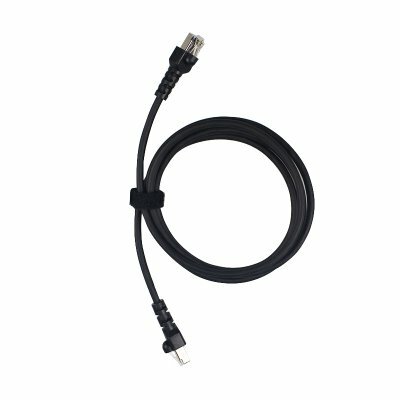 VXDIAG For XENTRY Diagnosis VCI acts as a Pass-through Interface, also called Star C6, For Benz C6 multiplexer to provide complete communication between a vehicle and the VXDIAG For XENTRY software loaded on a PC.